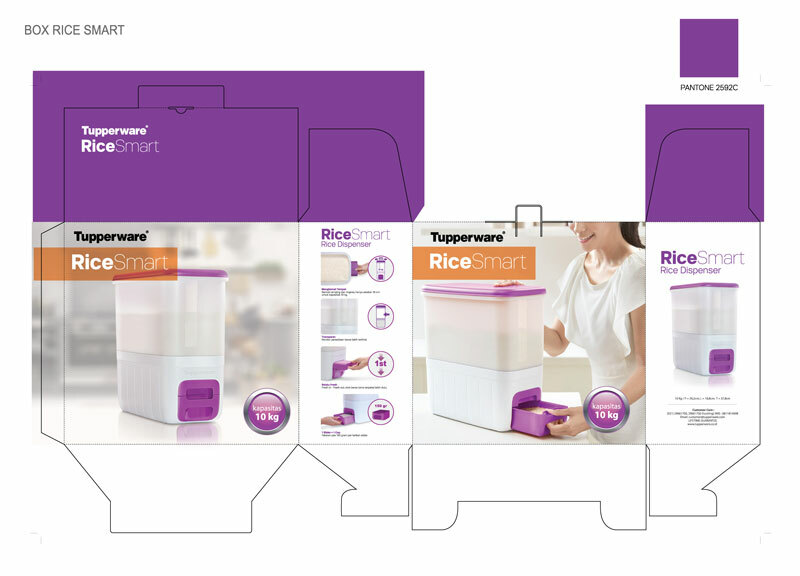 Packaging design for Tupperware's Rice Smart - purple color edition. 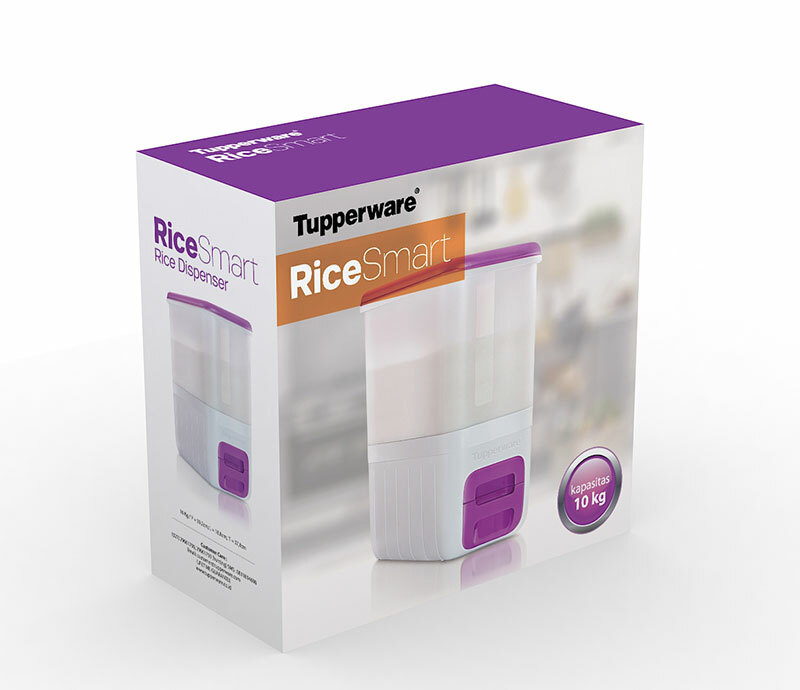 The packaging is designed to shows the way the product is used, and on the other side showing just the product. On the side, consists of product highlights and benefits. 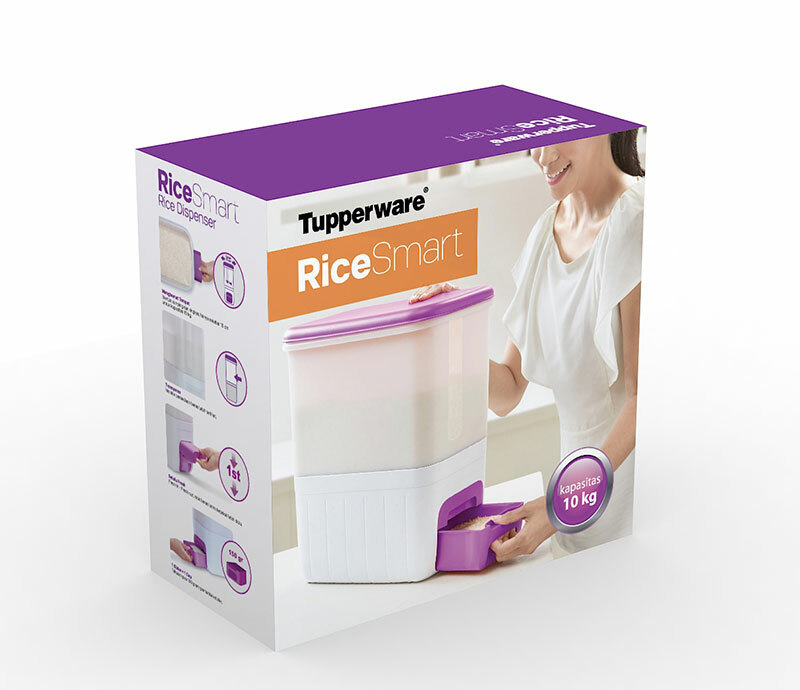 The overall tone is made to still reflecs Tupperware's love of color by matching purple with fresh pop orange.